With its new announcement, Sweden intends to reverse this trend in a bid to make international, long-distance mobility more sustainable. Investments in night-time trains are part of an effort to offer more low-carbon options for long-distance travel. According to a report by Chalmers University, Swedes’ flight emissions have increased by 47% since 1990 and totalled 10 million tonnes in 2017. However, the growth of international flights taken by Swedes has slowed in recent years. A reason could be that people are more conscious of the environmental impacts of air travel. 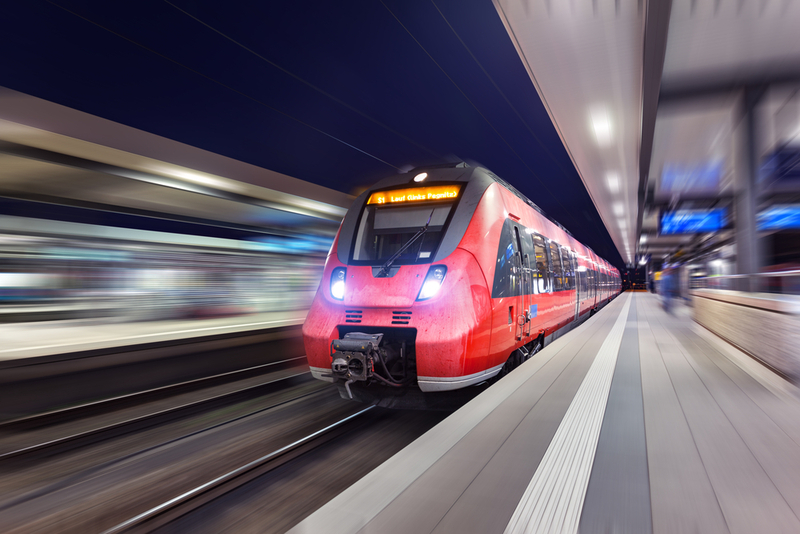 Once the funds have been made available, the first steps will include research on the level of travel demand to identity the most popular routes, and the launch of a call for rail companies interested in running the service. The Swedish national railway company, Statens Järnyägar (SJ), had previously expressed reservations about the idea of running night-time trains in the near future. Currently, the only night train service to the European mainland is operated by the rail company Snälltåget, which runs direct trains from Malmö to Berlin. Image source: © Denis Belitsky / shutterstock - no permission to re-use image(s) without a separate license from Shutterstock.